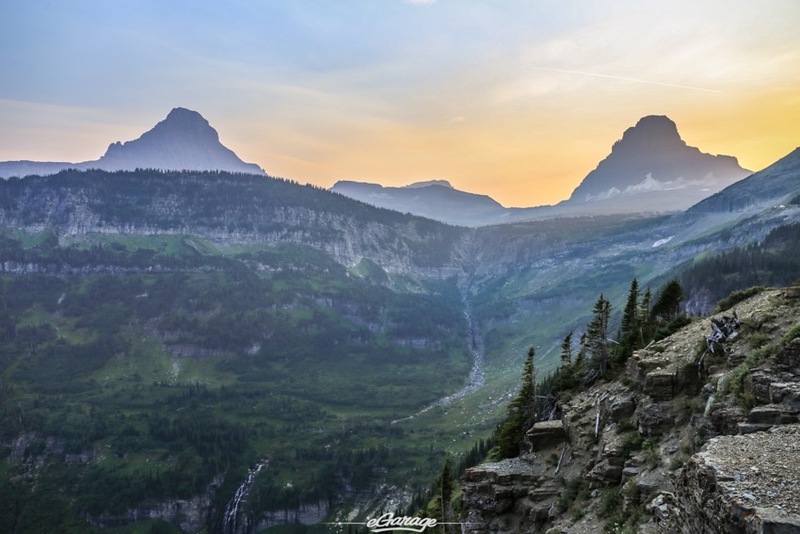 Glacier National Park. I’ve been here before. At the time, I was more inspired to read the latest Road and Track than care about what was out the window from the back of my parents’ Suburban. Although far removed from my childhood I never forget those vistas, and the turns that made you a bit woozy. 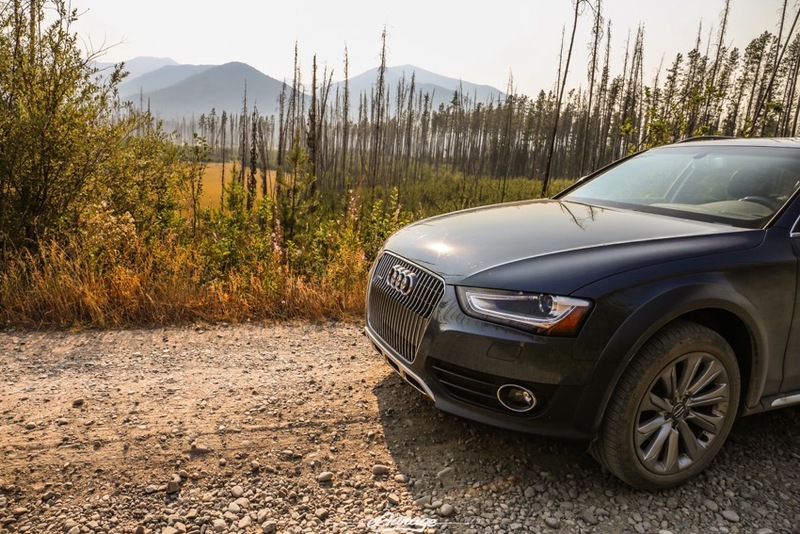 When Audi offered me an Allroad to explore the Pacific Northwest, Glacier NP and Going-To-The-Sun Road was naturally what came to mind. 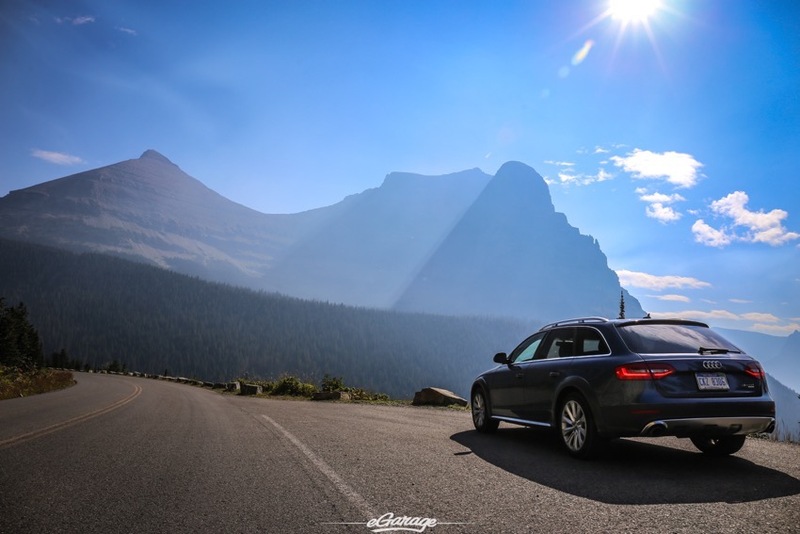 As you hover above the Continental Divide, the Going-To-Sun-Road was designed to awe and thrill. 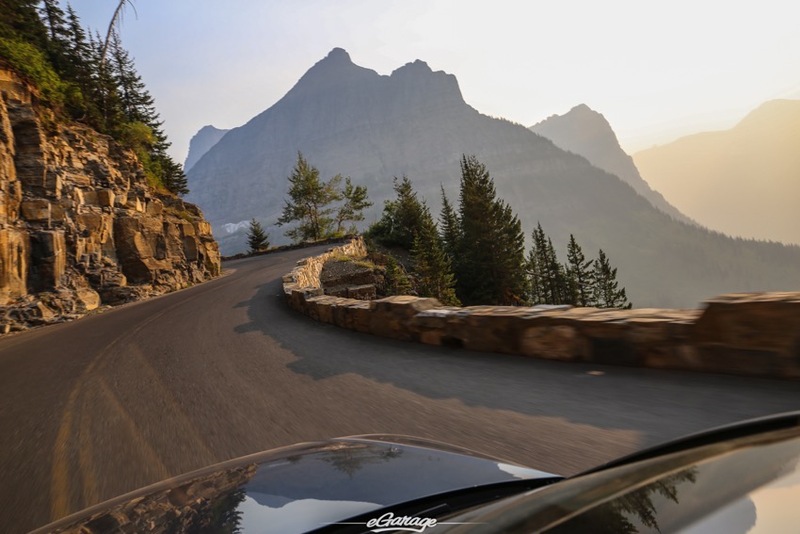 Each turn reveals a panoramic view of the natural beauty of Glacier National Park, Montana. 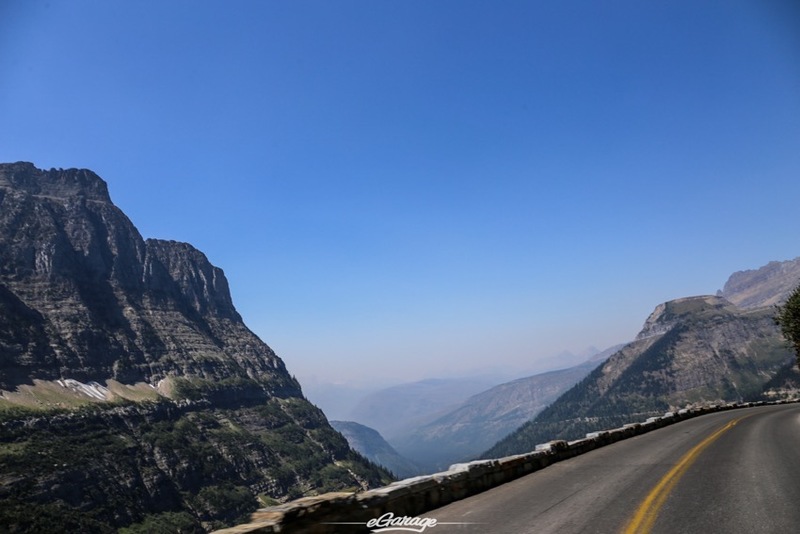 In 1932, the USA National Park Service completed this 50-mile stretch of road that split the center of Glacier National Park. 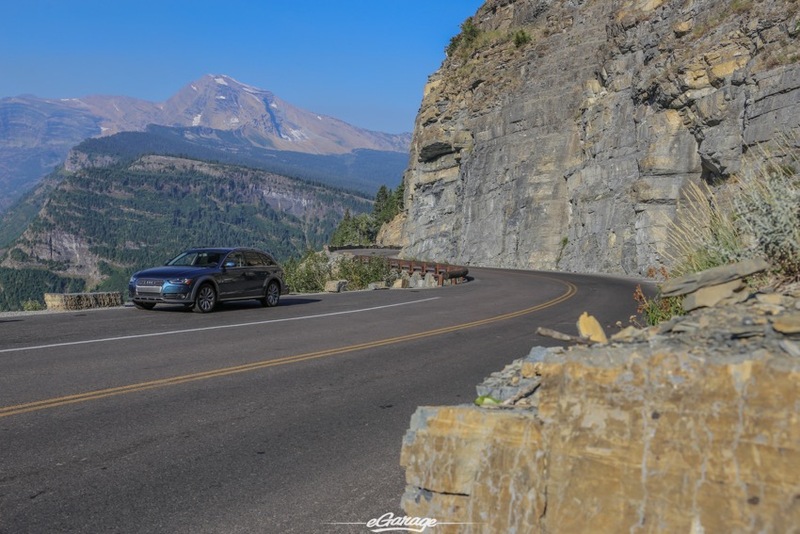 Creating a very narrow two-lane road that twists and turns from the west at West Glacier gliding alongside Lake McDonald, peaks at 6,646ft atop Logan’s Pass and finishes east alongside the freshly burnt trees of Lake St. Mary at St. Mary’s. 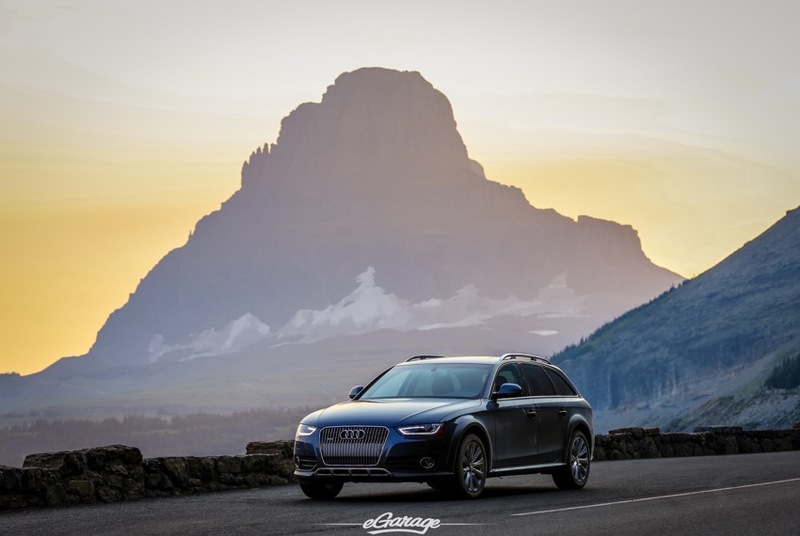 Glacier NP is a 10-hour drive from our eGarage office in Seattle, WA. 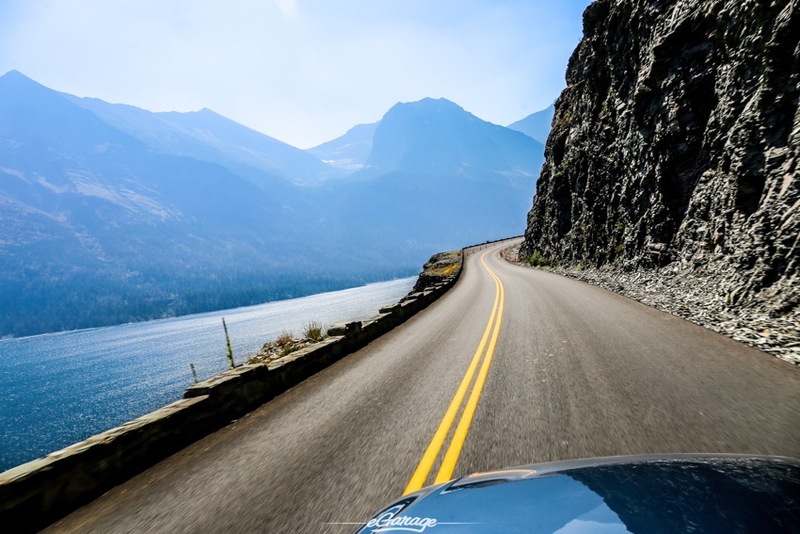 Hop on I-90 and snake your way over Snoqualmie pass towards Spokane, Coeur D’alene, and before Missoula take MT-28 north to US-93 which will bring you to Kalispell. From Kalispell take US-2 to West Glacier. 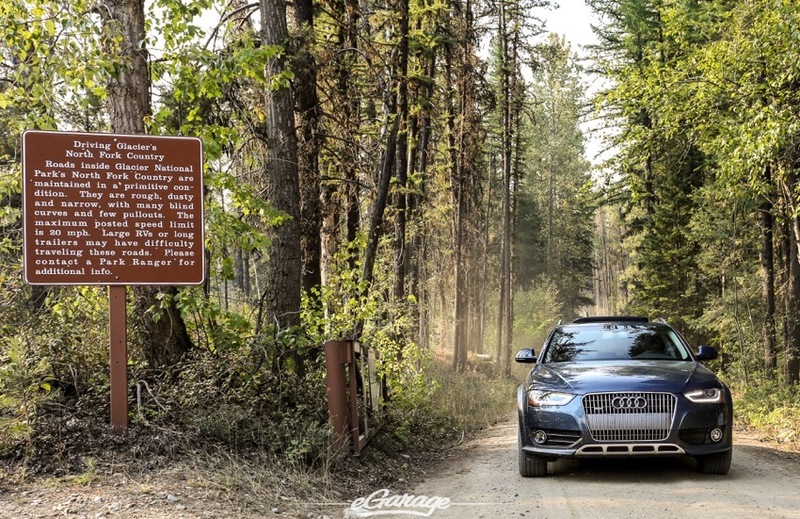 With the Audi allroad packed full with all of my essentials for a 4-day stay I set up camp at West Glacier KOA, another option nearby is Fish Creek Campground, which is at the entrance to the primitive Inside North Fork Road. 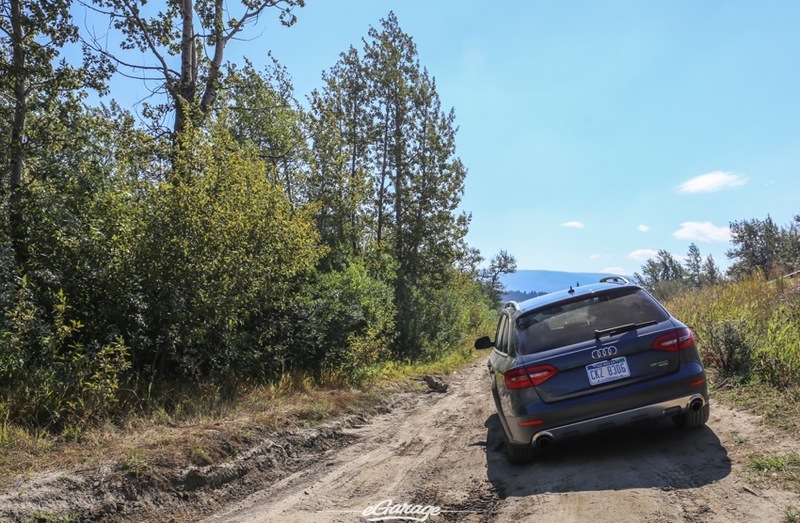 A gravelled 6.2 mile stretch of road that takes you into bear country and ends at Camas Creek bridge. 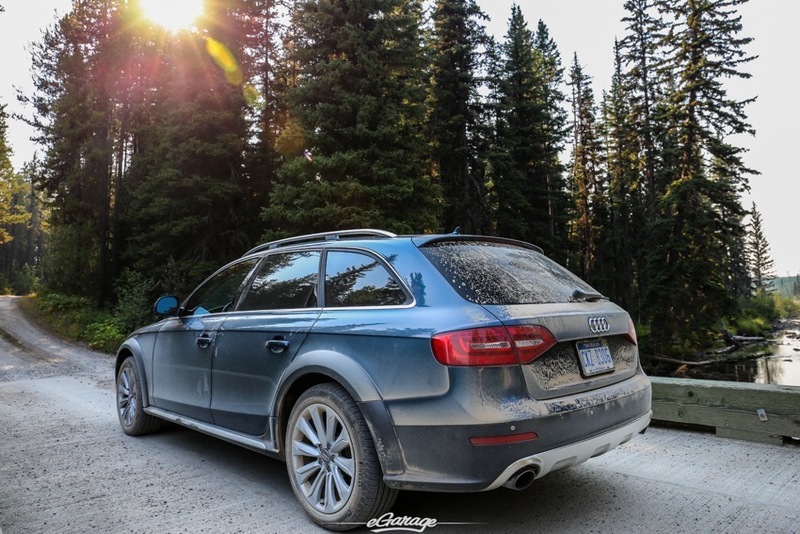 A perfect testbed for the Allroad’s offroad capabilities. Wake up early. 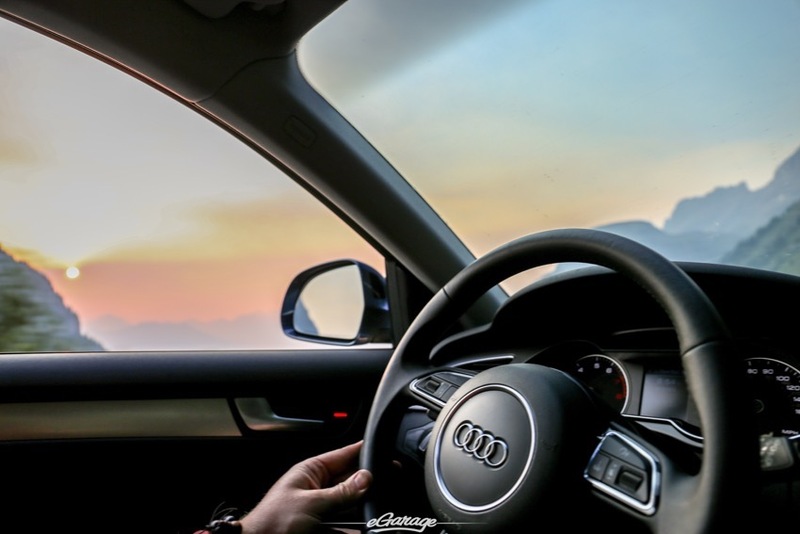 Take in the morning fresh air, and if you are on the road before 7:00am on a weekday, it is likely you will have an open road Going-To-The-Sun. 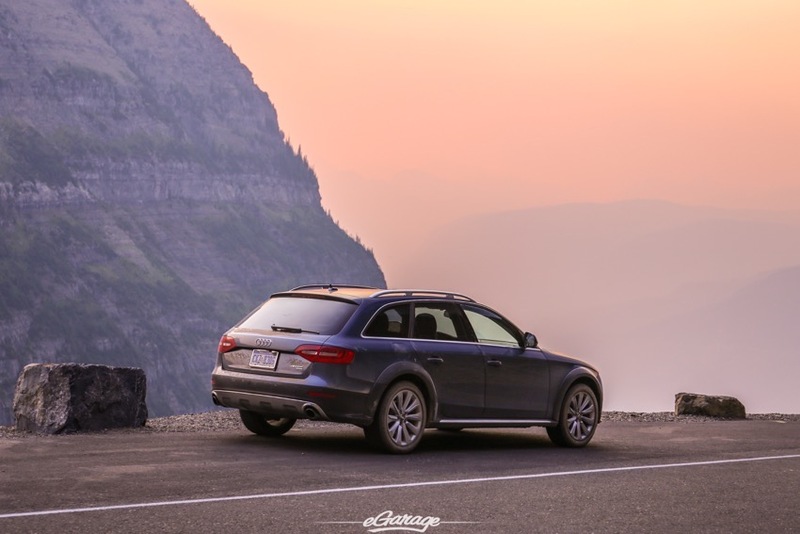 As you whip along Lake Mcdonal,d the road stays level as you pass the 100+ year old Lake Mcdonald Lodge, a favorite hotel spot. From here the the road begins to follow Mcdonald Creek where it begins to pick up elevation. 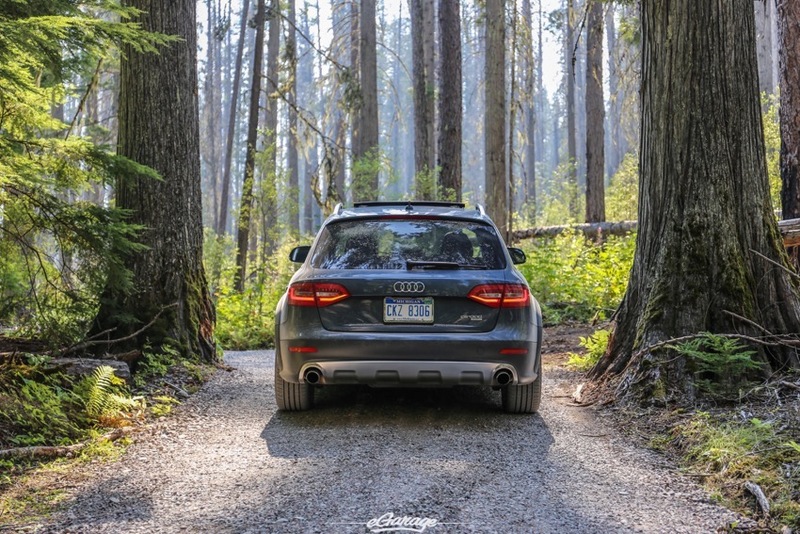 Mind your speed, you’ll pass through popular hiking spots Avalanche Creek, and the Trail of Cedars. 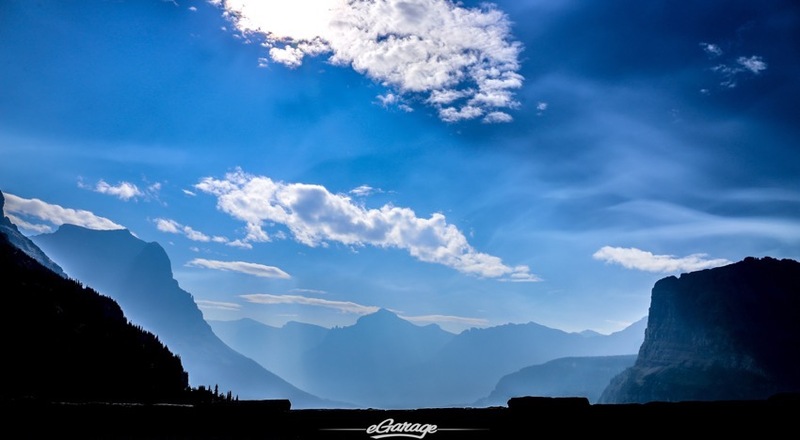 To the west you will begin to pick of views of Heavens Peak and Mount Vaught. 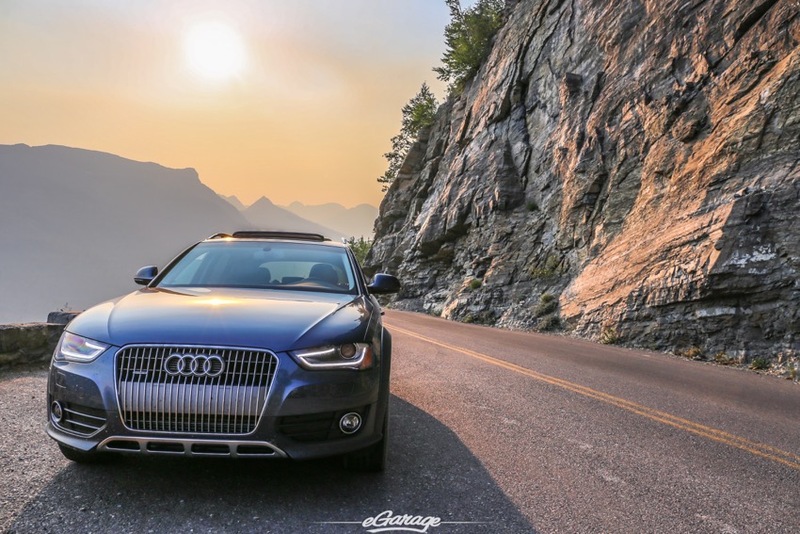 Approaching from the west you are likely to miss the sunrise, so take your time ascending the road after the westside tunnel. 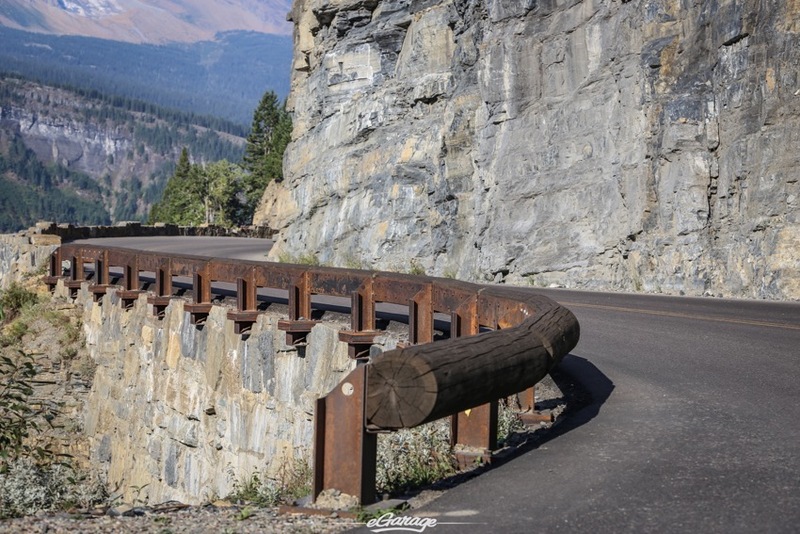 Enjoy the many lookouts and vistas, you’ll see Garden Wall, Mt. Oberlin, and Clements Mountain. Once you hit Logan’s pass, you’ll begin to drop down to fire scarred east. 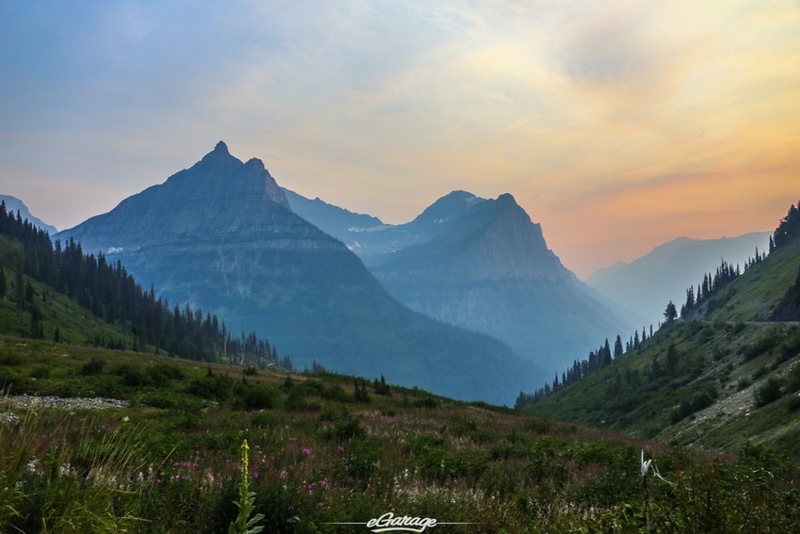 Views of Reynolds Mountain, and Jackson Glacier begin to appear as you head down Saint Mary Lake onwards to the East Entrance to the park. 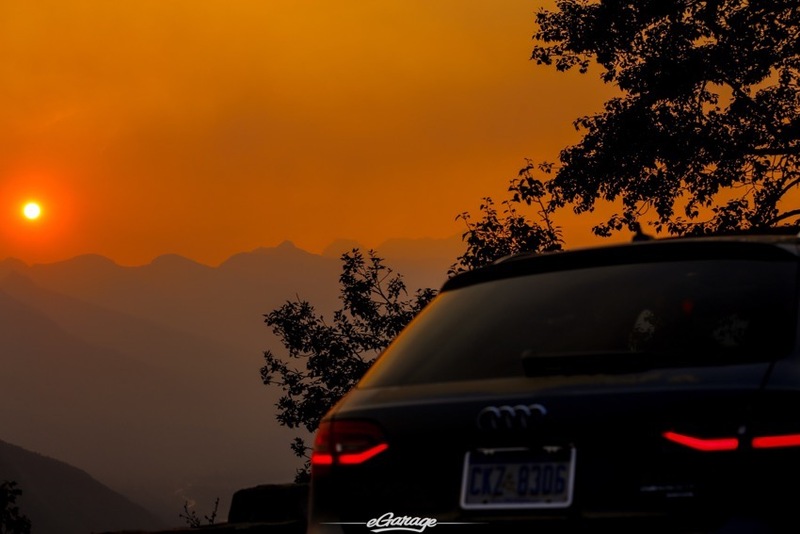 With fires unpredictable, the East Entrance represented the turnaround point. 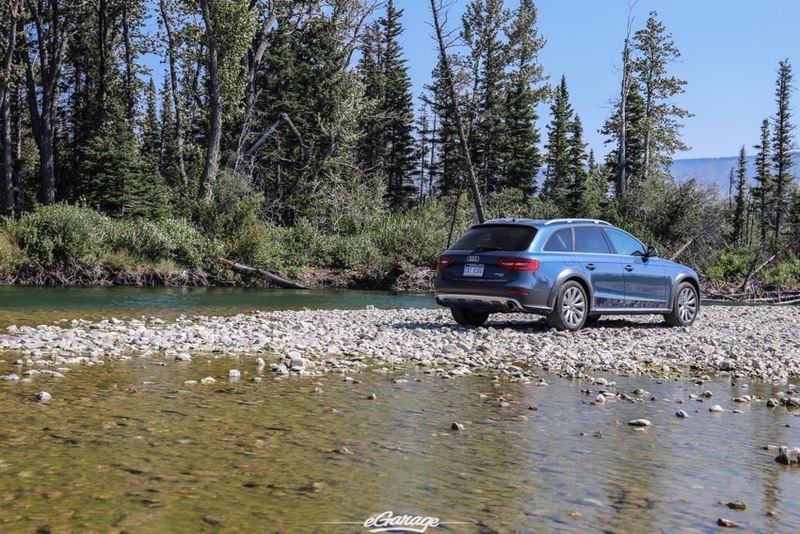 With no rush for time, I ventured off to a river and took a break for a bite and see how the Allroad would handle a riverbed. She handled it well. 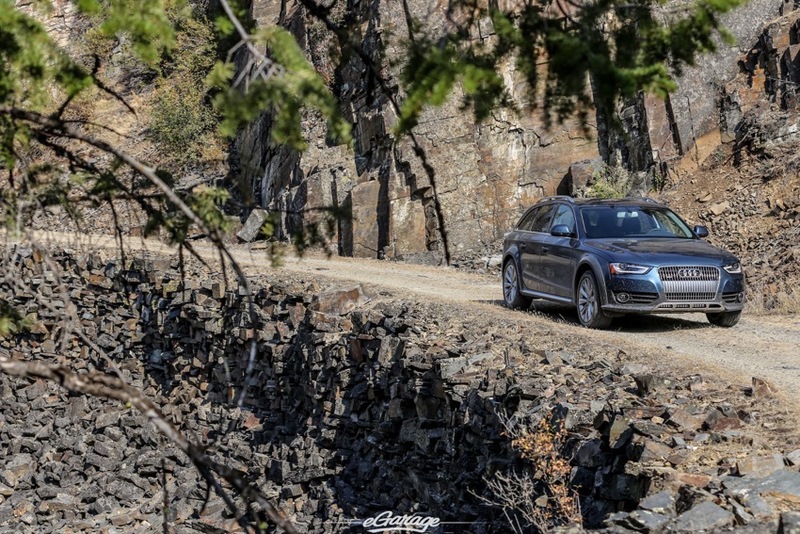 The Allroad is quite capable of carving out a lunch break off the beaten path. 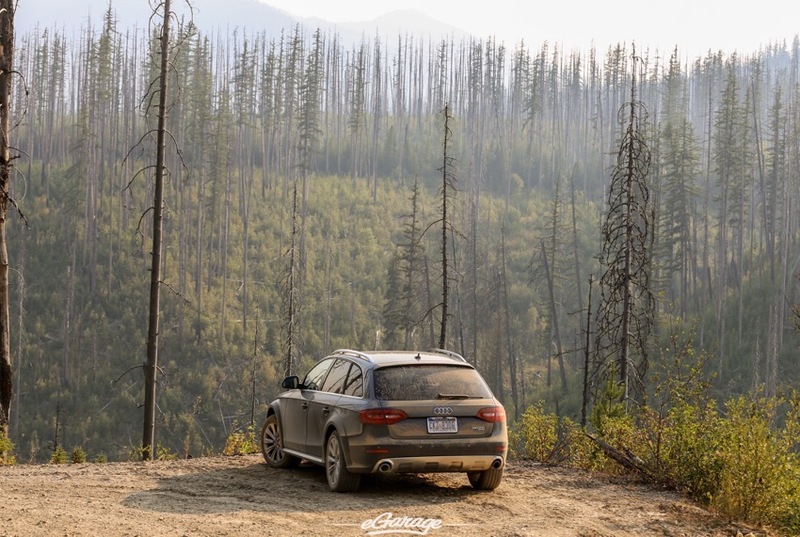 Due to fires, exploring Glacier National Park was limited. Air quality was low, and many activities on the east side were closed. Mission still a success. 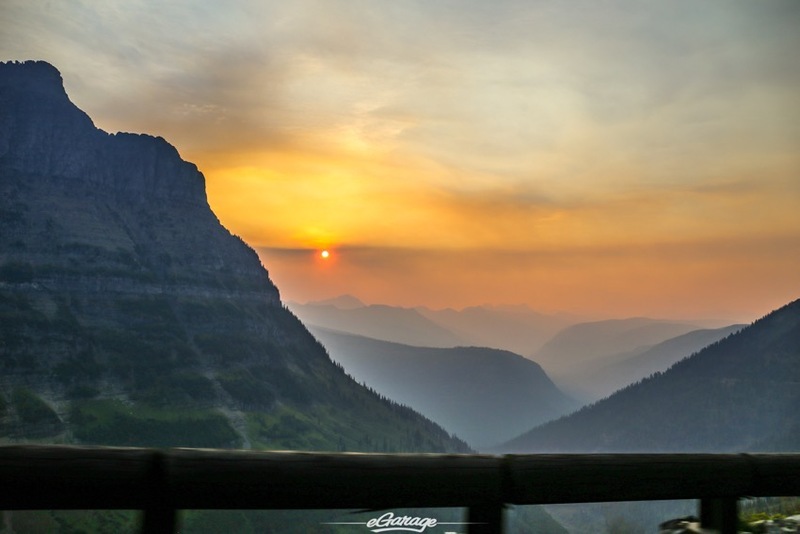 Nothing left but to watch the sunset and the stars rise from the sunroof of the Allroad on the Going-To-The-Sun road. 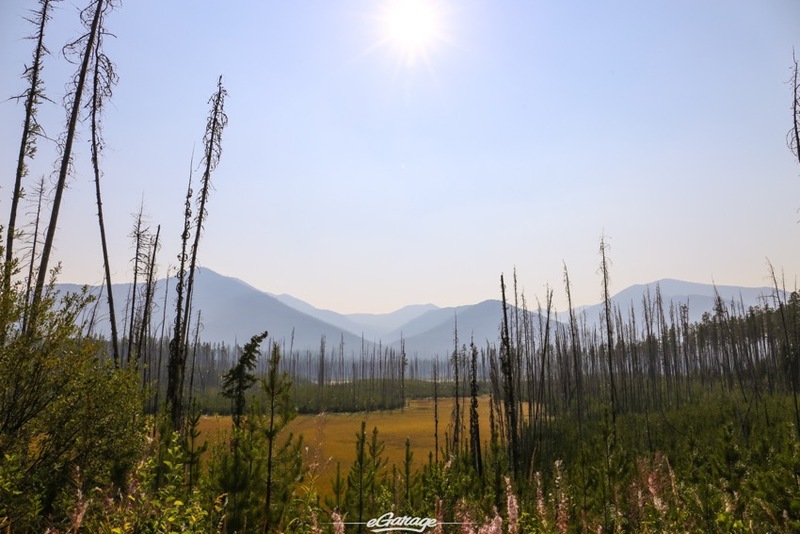 *** The haze you see are results of the Western United States Forest fires. Please help with eGarage and donate to disaster relief with the American Red Cross. 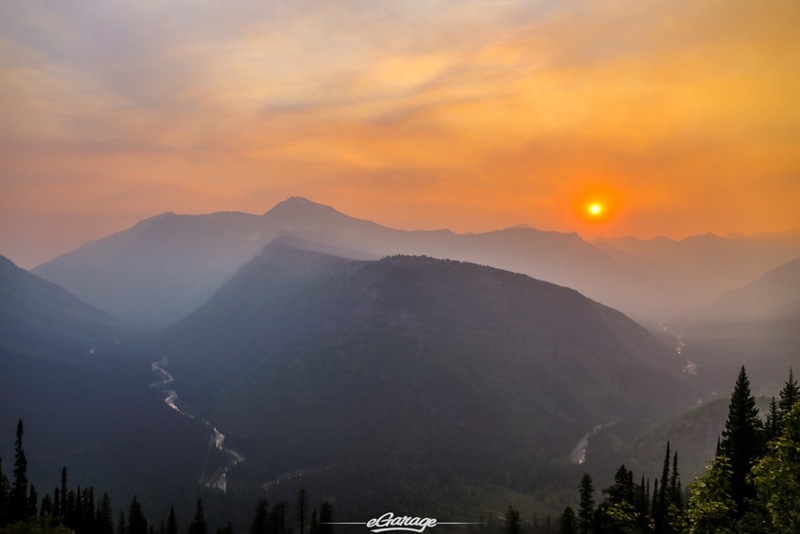 Our thoughts and prayers are with those risking their lives to save beautiful landscapes like Glacier NP and other Pacific Northwest gems.